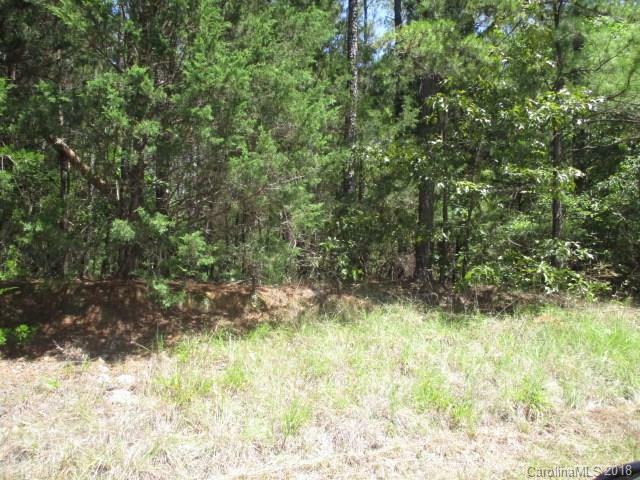 Building lot that is affordable and Located near schools and shopping. Located within the county. Water and sewer taps will need to be purchased.